Recently, Sergeant M. Malone was reviewing the daily Robbery Bulletin sent to him by a fellow officer that works in the Crime Analysis Unit. 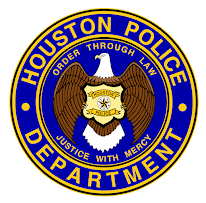 The bulletin indicated that six aggravated robberies had occurred within in a certain area of Houston within two weeks. All six of the robberies occurred in apartment complexes, all of the robberies involved at least two suspects with similar descriptions, and each case involved an older model, certain make and model of car. Sergeant Malone conducted roll call and shared the information from the Robbery Bulletin with the officers. 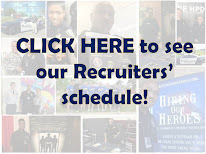 After roll call, while monitoring the radio from his desk, Sergeant Malone heard the dispatcher broadcast a “Robbery with Weapons, Just Occurred.” Sergeant Malone observed that the suspects in the robbery call matched that of the suspects in the bulletin. Furthermore, Sergeant Malone observed that the suspects were said to have left the scene in a similar vehicle that had been described in the Robbery Bulletin. Sergeant Malone immediately advised the dispatcher via the radio of the information in the bulletin. He also advised her to get additional units to help search for the vehicle. Officer S. Spurlock along with the initial officers responded quickly and searched the area for the vehicle. Within a short time officers were able to acquire the suspect’s vehicle direction of travel and advised other units over the radio. Officer M. Gomez and Officer L. Menendez-Sierra along with rookie Officer S. Lam also checked by to assist in searching for the vehicle. Sergeant E. Benningfield also responded and began searching for the vehicle. Within minutes Sergeant Benningfield spotted the suspects vehicle at a nearby gas station. Sergeant Benningfield also observed two suspects matching the description of the robbery suspects inside the store. Sergeant Benningfield requested additional units to the location to assist in approaching and detaining the suspects. Officer Lam assisted Sergeant Benningfield in detaining one suspect who was coming out of the store. Officers Menendez-Sierra, Spurlock, and Gomez then entered the store to search for the other suspect. Officer Menendez-Sierra found the second suspect hiding in the female restroom and took him into custody without further incident. Officer Gomez searched the inside of the female restroom and recovered credit cards and identification, which belonged to the victims that had just been robbed. The victims were able to positively identify both suspects as well as their stolen property. Officer M. Little assisted with processing the scene. The daily robbery updates that an officer from Crime Analysis disseminates for patrol officers are valuable tools for the apprehension of dangerous criminals. Sergeant Malone took the time to familiarize himself and his officers with the valuable information given by Crime Analysis. Strong instincts and initiative were paramount to the events that lead to the capture of these two suspects. 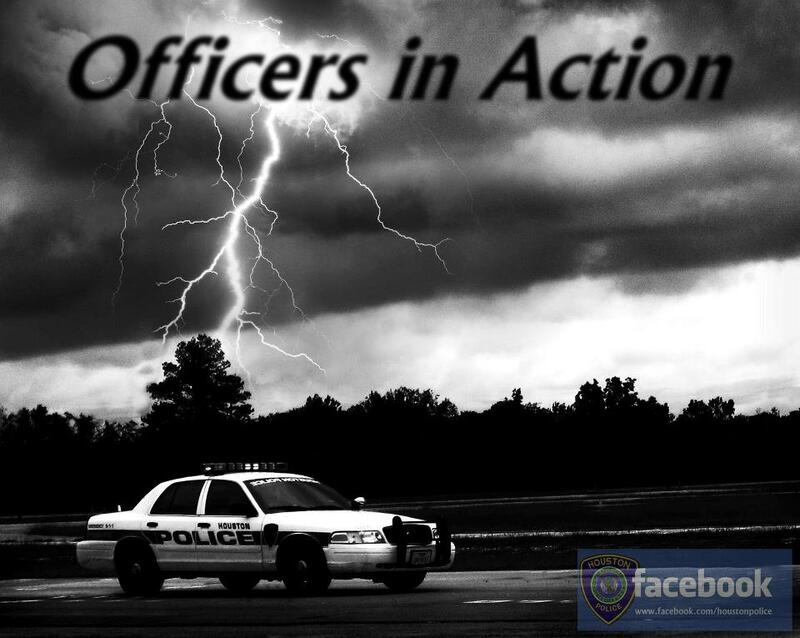 Without the supervisors proactive support of officers in the field, the suspects may very well have escaped. The assistance of Officers Gomez, Menendez-Sierra, Lam, and Little in quickly apprehending the suspects and securing the scene was also invaluable. The two suspects who were apprehended were very dangerous criminals. In each of the robberies, victims were threatened or pistol whipped. In some cases they were even shot. Furthermore, one suspect had prior convictions for robbery, burglary and drug cases. The second suspect was on probation. If these two suspects had not been removed from the streets it is certain that they would have continued to terrorize the citizens of Houston. However, due to the combined initiative, instinct, efforts and teamwork of these officers’ two very dangerous individuals were captured and removed from the streets of Houston and would no longer be able to continue their crime spree. Great teamwork in apprehending these suspects!! Amazing, can't wait to become an HPD Officer.